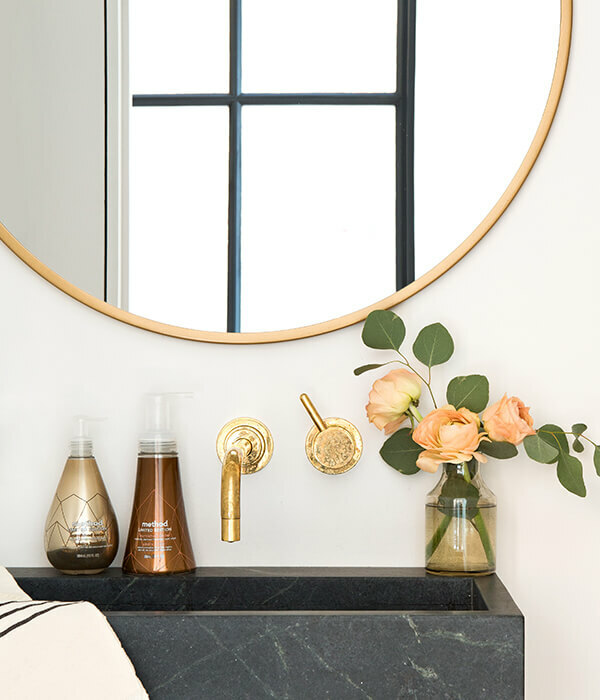 Shine on, you precious metal! 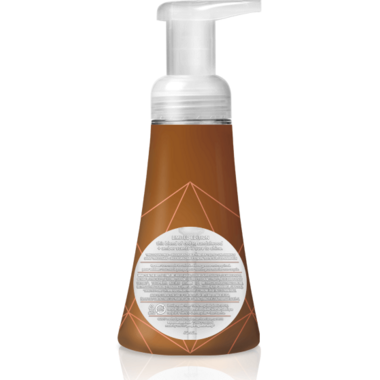 A fragrant blend of cedar, sandalwood and amber that is sure to shine! Ingredients: Water (aqua), aloe barbadensis extract, citric acid, cocamidopropyl betaine, colorant, fragrance (parfum), glycerin, methylchoroisothiazolinone, methylisothiazolinone, sodium chloride, sodium citrate, sodium lauryl sulfate, tocopheryl acetate (Vitamin E). I made a quick purchase just to top up to get the free shipping. I should have checked the ingredients but knowing that Method is normally a "clean" company I assumed it was fine. I was disappointed in this. It stinks SO bad like cheap men's cologne, and full of SLS. Basically carcinogens in a bottle. Gross. I love the smell of cedar. This does not even come close. I can not use it. I must concur with a previous review. This scent is similar to an Axe body spray my son used to use. Both gave me a serious migraine headache. 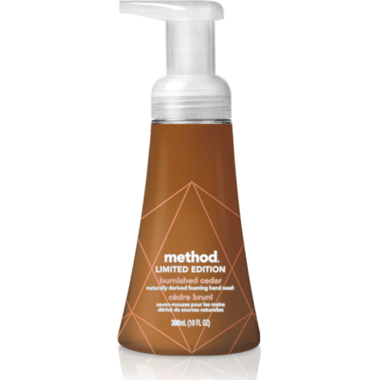 I'm quite fond of method foam hand washes and find several of the limited edition scents very nice, like Copper Rain and Golden Citrus. This Burnished Cedar, however, is Banished. I love the smell of cedar. Unfortunately, despite it's name, this does not smell like cedar, unless "burnished" means "made to smell like cheap men's cologne." That's what this smells like. It's not a light, hint-of-men's-cologne, either. I washed my hands with it, then washed my hands with something else, then washed my hands with something else again, and I still smell like a 13 year old who doused himself in Axe after gym class.